As the saying goes, “The apple doesn't fall far from the tree.” Being the son of a prominent political figure in the country, his future was somehow already predestined. 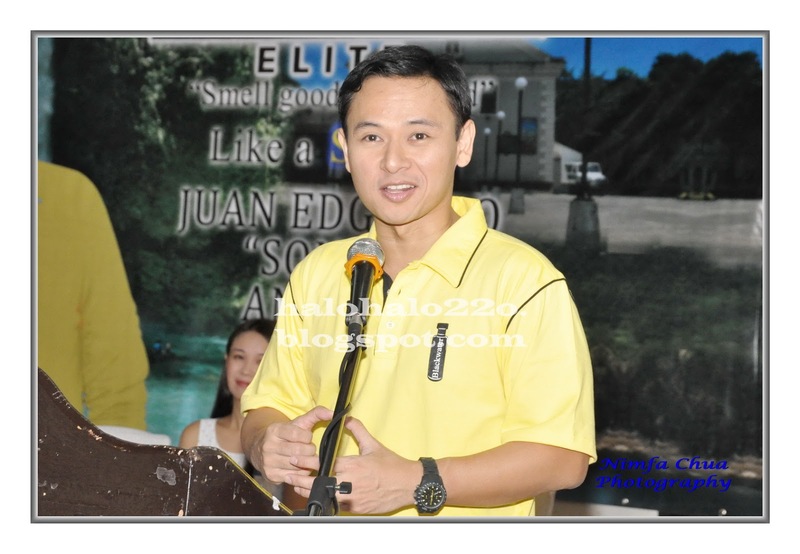 It was no longer a surprise that he eventually became a legislator like his father, Senator Edgardo Angara. But this “Juan” is different and has already made a name for himself. An achiever even during his younger years, Cong. 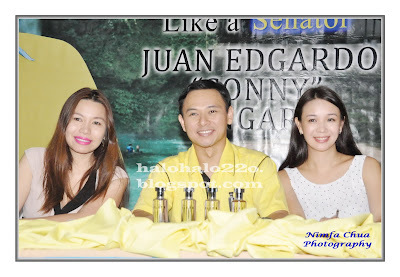 Juan Edgardo “Sonny” Angara has filed 10 national bills that became laws during the 14th Congress. Now on his 3rd term as representative of the Lone District of Aurora in the 15th Congress, he continues to stand out and make a name of his own in the world of politics. “I don’t think there’s a regular day in my life,” explains the legislator when asked what a regular day is for him. “One day, I’m working until midnight; the next day, I’ll have to go out of town.” This illustrates how busy Cong. 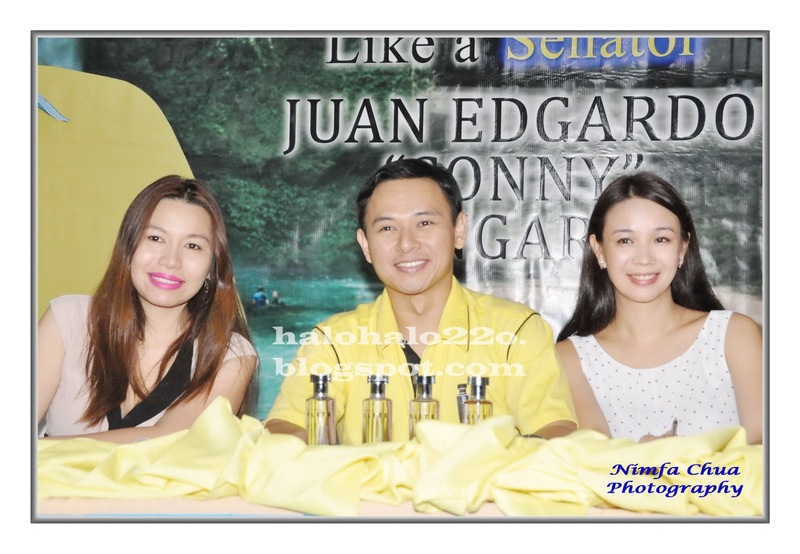 Sonny Angara’s life is. On top of that, he also wears different hats that require him to fulfill different roles and to give people what they expected from him. “I never thought I’d be softer and more affectionate after having my children,” admits the legislator when asked about how he describes himself as a father. “As far as being a husband is concerned, I am very obedient,” the congressman teasingly explained. “I make it a point to exercise even if I’m just at home,” says Cong. Sonny. He believes that he owes it to himself to keep his body healthy and fit in order for him to carry out his duties. He also keeps himself looking sharp and smart by choosing the clothes he wears on certain occasions. “I also see to it that I smell nice,” he adds. He chooses scents that fit his busy lifestyle like that of Blackwater Elite Homme. This fragrance line is a collection of contemporary fragrances that appeal to men bearing the mark of modernity and complexity. No wonder, Cong. Sonny Angara chooses Blackwater Elite to be his daily scent. With his dazing smile and sensational demeanor brought about by his exemplary hygiene and grooming routine, Cong. Sonny Angara is just the perfect choice to be the newest ambassador of Blackwater Elite Homme. Cong. 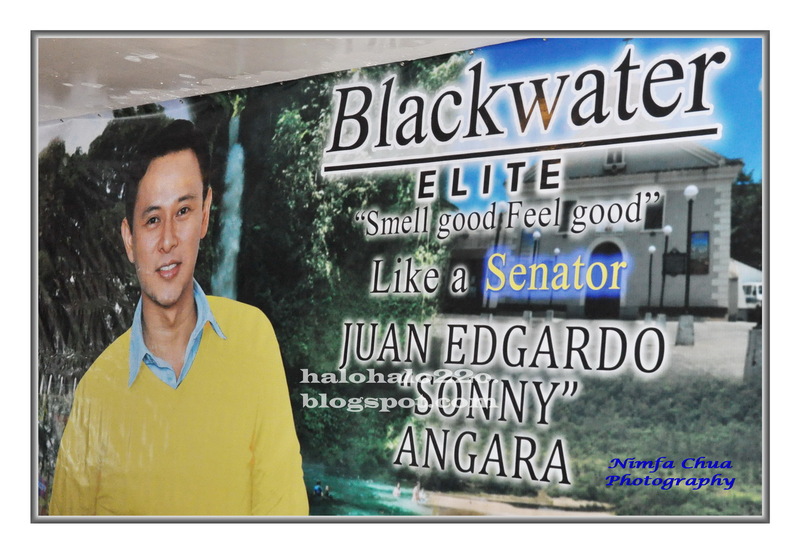 Angara’s magnetic charm and enchanting personality earned him the slot to Blackwater’s line up of highly regarded endorsers.